Get the Strong, Beautiful Smile You’ve Always Wanted! Westlake Family Dentistry is here to provide preventive dental care for a healthier and more confident you! Dr. Sievert and our team want to encourage the community to become more proactive with their oral health and overall wellness. From professional oral hygiene to cosmetic services and dental implants, our expertise and technology can help keep your smile beautiful and strong for life! General dentistry includes the preventive treatments that keep your teeth and gums at their cleanest and healthiest. We screen for oral cancer, and if your gums need a little TLC, we can help with that, too. We also make custom-fitted mouthguards and nightguards to help with teeth grinding. No matter how carefully you take care of your teeth, accidents can happen. Teeth may crack or fall out or old fillings and crowns can break down. Good thing Dr. Sievert is here to restore your mouth to its original glory! Westlake Family Dentistry offers tooth-colored fillings, inlays, onlays, crowns, and implants to keep your smile at its most complete. 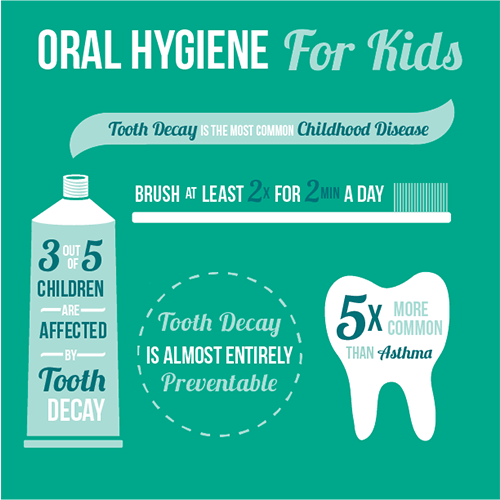 At Westlake Family Dentistry, we want your kids to be as comfortable with us as you are! We understand that a trip to the dentist can be scary for some children and try to make it an interesting, fun experience for them, so we treat our younger patients with extra sensitivity and enthusiasm. If you don’t like the way your smile looks, you probably aren’t showing it as much as you could. We use the Ultradent® whitening family of products for general smile brightening, while bonding and porcelain veneers can improve the look of teeth that have been chipped or cracked. If you decide you would like one, Dr. Sievert can also design a smile makeover treatment plan just for you. Dental implants are considered the gold standard tooth replacement option in the field of dentistry. Dr. Sievert can perform both implant placement and implant restoration, so there is never a need to find a separate specialist. If you need an implant, the entire process can be done at Westlake Family Dentistry! Orthodontic treatments have made great strides in recent years. Treatment times are faster and orthodontic appliances more aesthetically pleasing than ever before. Whether you choose the clear aligners of Invisalign or the tooth-colored braces of Six Month Smiles, Dr. Sievert and Westlake Family Dentistry know you’ll love the results! Dr. Sievert can perform surgical dental implant placement in our office, so there is no need to see a separate specialist. If you need an extraction or a root canal, Dr. Sievert can also do those procedures here at Westlake Family Dentistry. If you have a toothache, pain or swelling and think you need a root canal, we have good news. Root canals no longer deserve negative publicity they’ve had in the past – they are now a routine procedure and usually no more uncomfortable than a filling. Dr. Sievert removes the infection through a small hole in the tooth, sterilizes and fills the chamber to prevent further damage, and finishes by placing a crown. 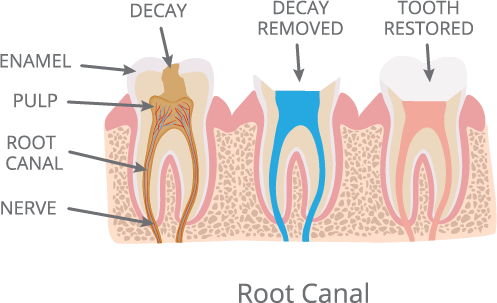 Root canals save your natural tooth, prevent excessive wear on neighboring teeth, and bring you back to comfortable chewing function with a smile. 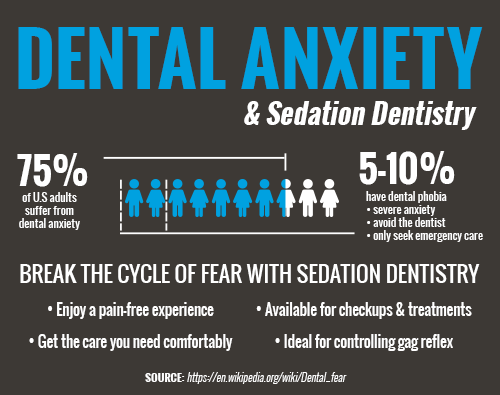 If one of our patients feels anxious, they have the option of using nitrous oxide, or “laughing gas.” Nitrous oxide is a safe sedation method that helps patients relax while Dr. Sievert and the team perform the procedure. Staff that administer nitrous oxide are certified, and the equipment is maintained and inspected regularly to ensure proper performance and safety. Patients feel a bit giddy on nitrous oxide, but once they remove the mask and breathe oxygen again for a few minutes, the “goofy” effects of the laughing gas are reversed completely. If you have obstructive sleep apnea, Dr. Sievert can make you a custom-fitted dental appliance to encourage better quality sleep. Dental appliances for sleep apnea are a portable, silent and low-maintenance alternative to CPAP therapy machines. Give Westlake Family Dentistry a call for more information! The evolution of technology has revolutionized the dental industry with more accurate, precise, quick and comfortable treatments. Digital x-rays and laser cavity detection are crucial tools for accurate diagnosis, while intraoral cameras allow patients to see what we are seeing. Call Dr. Sievert at Westlake Family Dentistry for more information! Unfortunately, accidents happen to everyone. Teeth may break, get knocked out or fall out, old fillings come loose, or a dental appliance fails. If this happens to you or someone in your family, don’t delay – contact our office as soon as you can for the best chance of saving the tooth. If you’re unsure whether your case qualifies as an emergency or you’re wondering what to do, check out this Dental Emergency Guide from the American Dental Association. Call us right away and we’ll walk you through what to do next! If you have any questions about our services or would like to schedule a visit with your Lake Oswego dentist, Dr. Sievert at Westlake Family Dentistry, give us a call or request an appointment easily online below. We can’t wait to smile with you! Call Westlake Family Dentistry today to schedule a comprehensive new patient exam!